We have a free cross kindly made available by the people from Reedham Passion Play. The cross was built to hold a large man and to hoist up from the ground very smoothly. It was designed and made by a boat-building team and is 3 meters high, almost 2 meters across and comes with instructions. If you would like it please contact us. It will need to be collected from Norfolk. 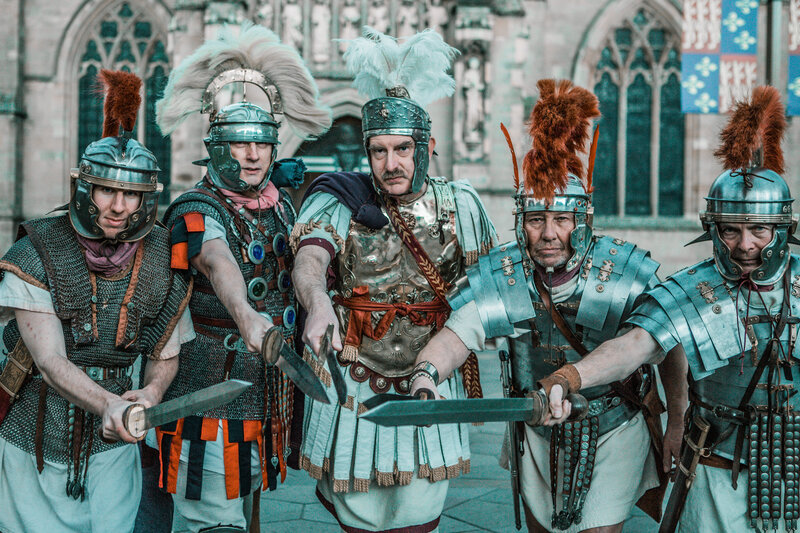 As usual, there are professional Roman soldiers in full kit for hire this Easter as well. Please contact LEG II AVG alisagladiatrix@hotmail.com or phone 07765879610. We have more information about Roman soldiers and crosses on our website at www.passiontrust.org/expertise/roman-soldiers and much more help in our Support and Resources.